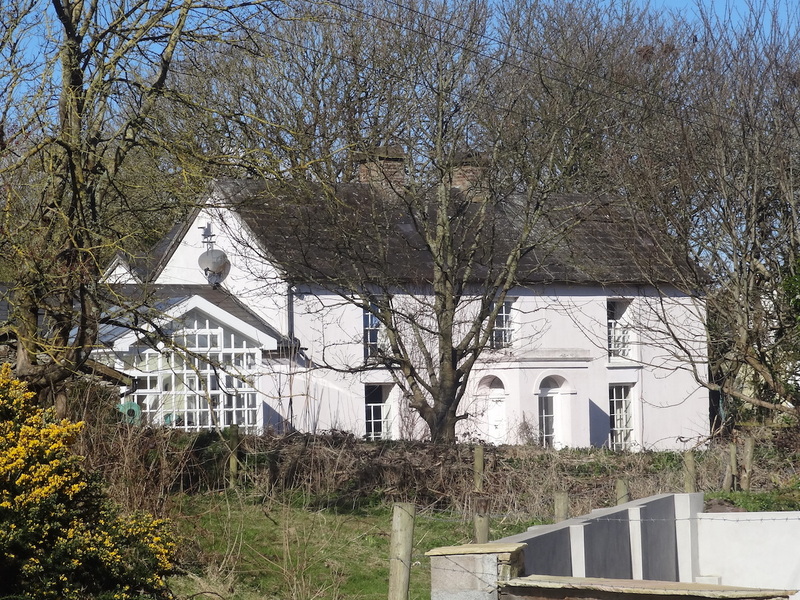 Originally, owned by the Odell's, bought by a Mrs Barry (nee Dwyer) who brought the first order of Mercy nuns to Ardmore (from Cappoquinn) in 1900. It is shown in a 1905 map as a convent. Arranged by Mrs Barry, the Mercy nuns taught in the girls section of the Old National School in Chapel Row. It may be that the Odell's lived here before moving to Ivy Lodge, on the corner of Main Street & Coffey Lane.